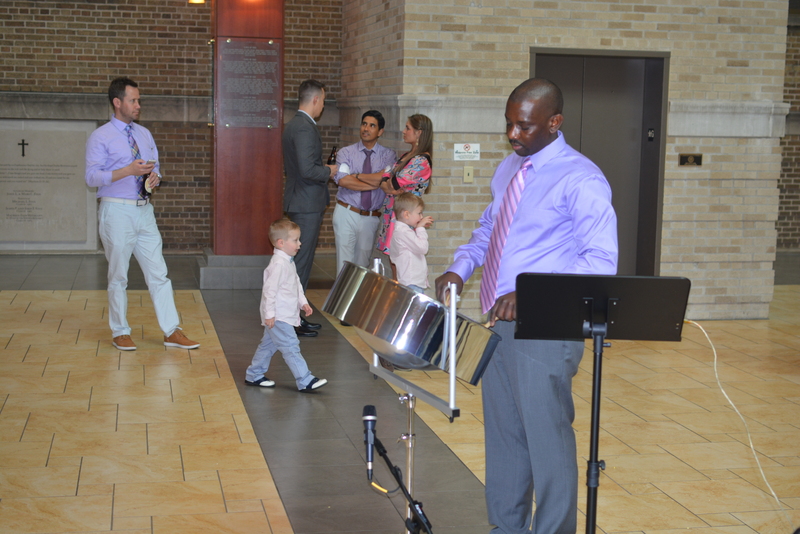 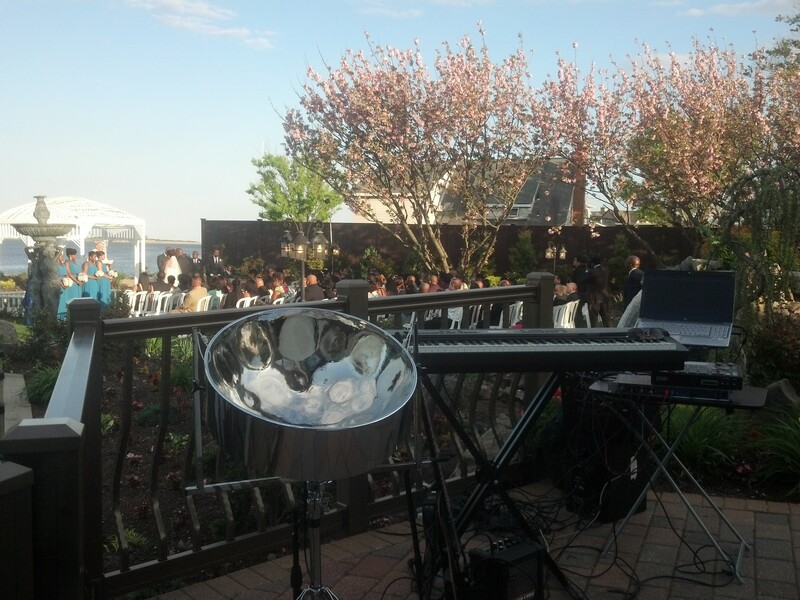 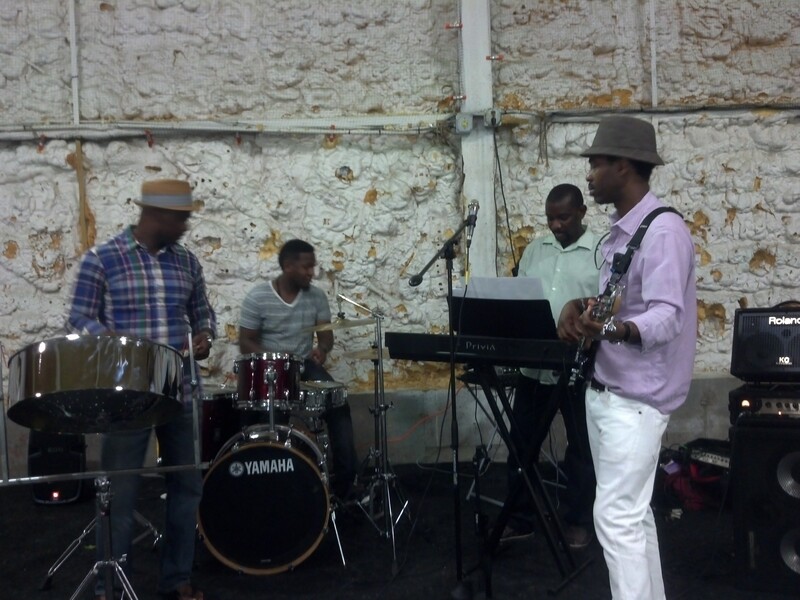 The sweet sound of steel drums will make your special event more memorable. 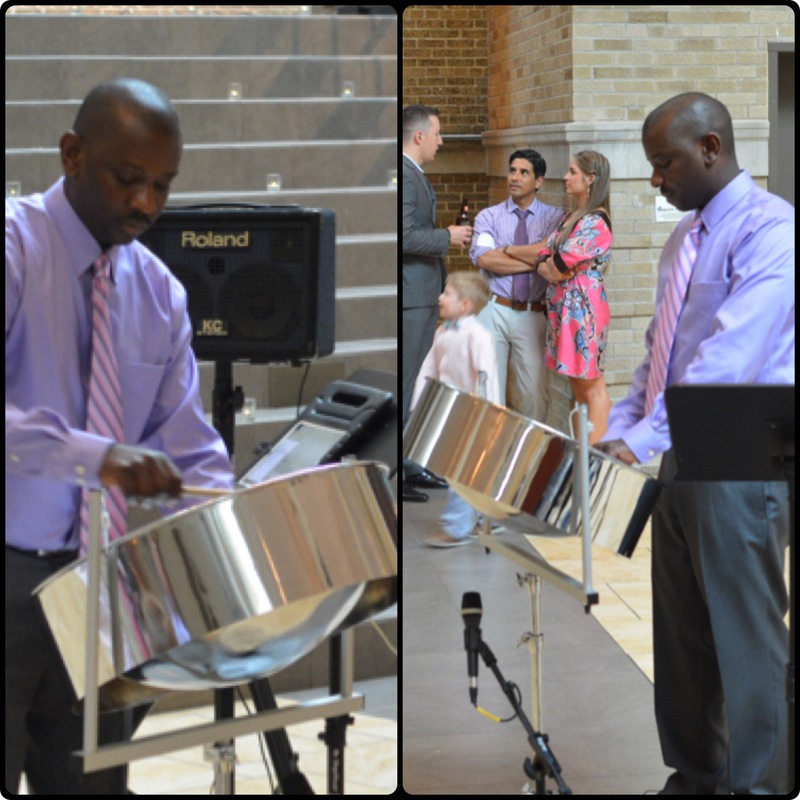 Featuring Vaughn Alexander (Steel Drum/Vocals) and Alain Alexander (Keys/Guitar/Vocals), this musical duo adds an exotic feeling to your wedding, cocktail, fundraiser, gala. 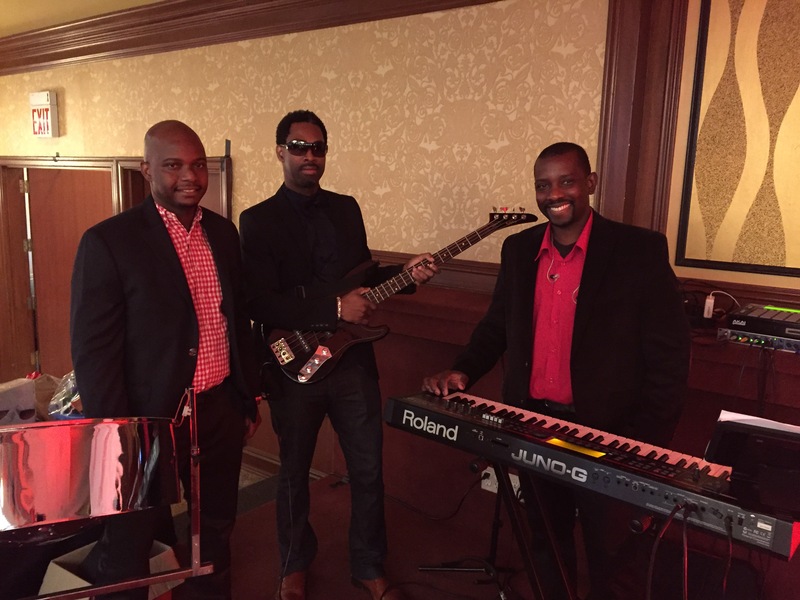 Our song list is vast and we also play specially requested songs for your event.